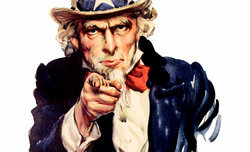 There are not many ultra wide angle, rectilinear zoom lenses with 114 degrees of angle of view on the market. Still it is interesting many of such instruments can be found among the Four Thirds format devices - you can mention here for example the Olympus Zuiko Digital 7–14 mm f/4.0 ED, designed for reflex cameras. When mirrorless cameras were launched also the Micro Four Third format didn’t have to wait long for such an instrument. 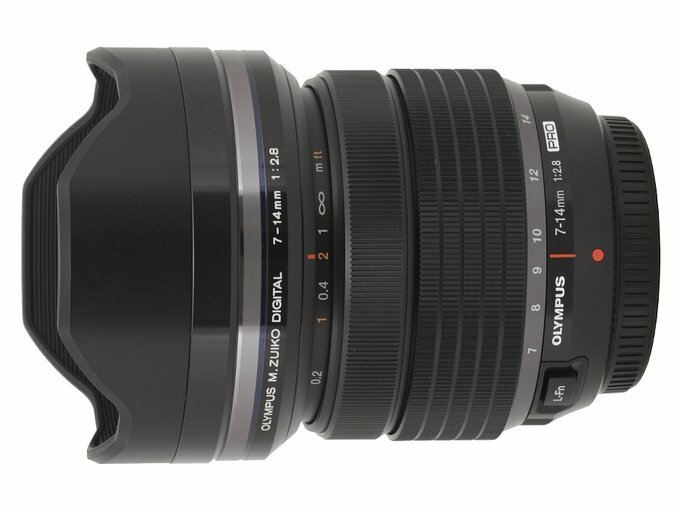 Already in 2009 we were shown the G VARIO 7–14 mm f/4.0 ASPH, produced by Panasonic. Not much later similar angles of view were made available to the owners of reflex cameras with the APS-C/DX sensors as they were offered the 8–16 mm f/4.5–5.6 DC HSM, produced by Sigma. When it comes to sensors smaller than full frame, though, the choice is not so impressive. 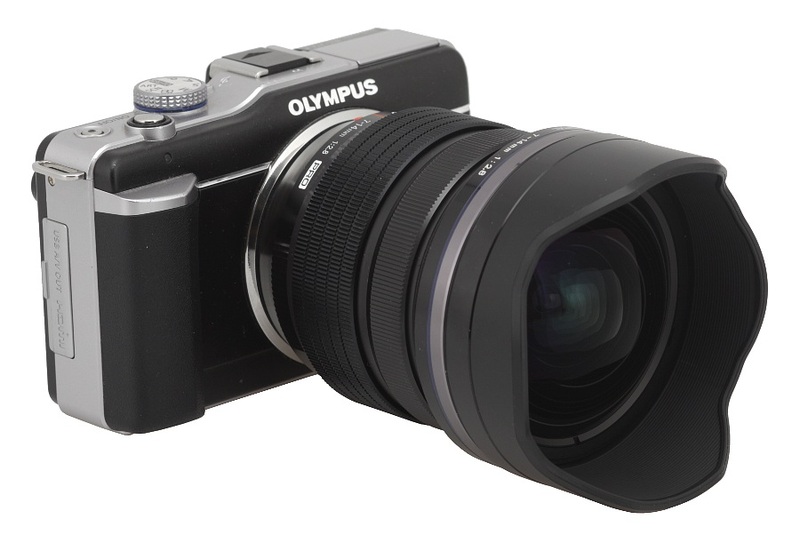 Olympus is actually the first optics manufacturer who went one step further. 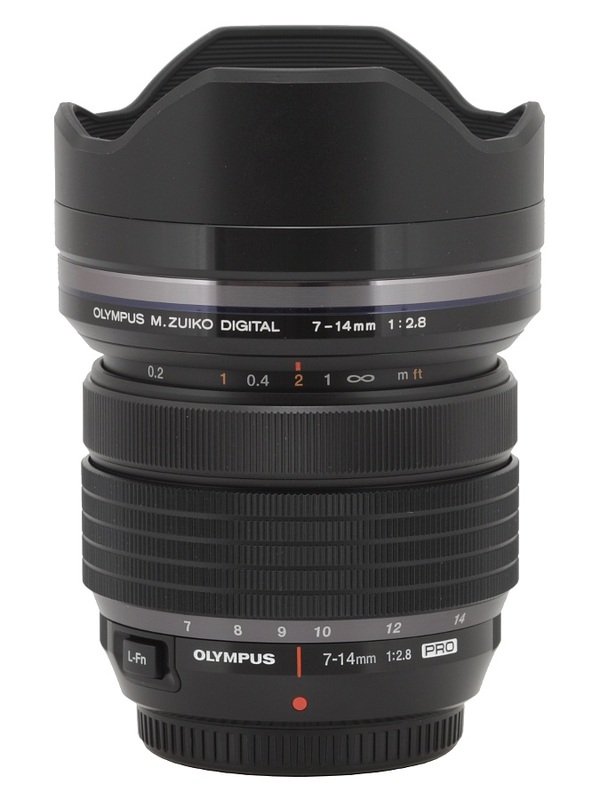 Already in February 2014 they announced the Olympus M.Zuiko Digital 7–14 mm f/2.8 ED PRO but the customers had to wait till May 2015 for its official launch and it took even a bit longer for the device to hit the shop shelves. The lens found its way to our Editorial Office courtesy of the Fotozakupy.pl shop and in the following chapters you can find the results of its full practical test – happy reading!